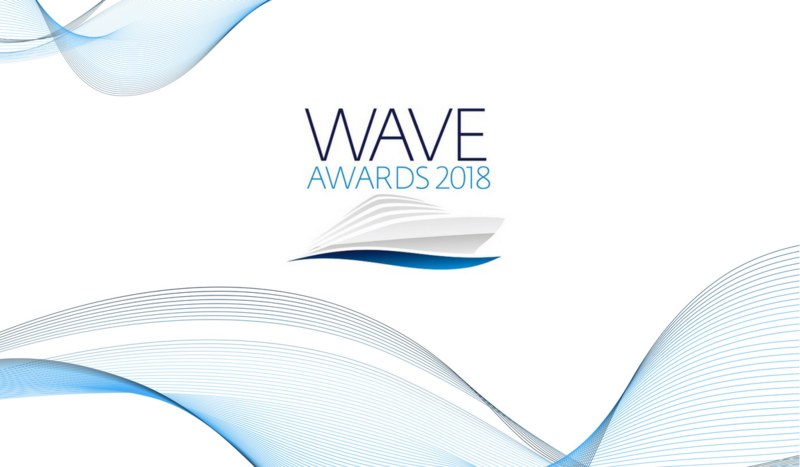 Companies, individuals and destinations from across the cruise holiday sector are named in The Wave Awards Public Voting shortlist for 2018. 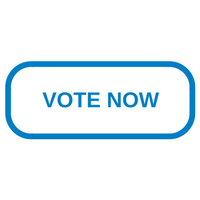 Members of the public have been voting since July for their favourite cruise lines, cruise agents, cruise destinations and cruise bloggers. The companies on the shortlist have secured the most votes so far and will be in with chance of being listed as a finalist at the Wave Awards ceremony. Voting will now continue until 31st December 2017 to determine the winners. The awards are owned and run by Real Response Media (publishers of World of Cruising, Cruise Trade News and Cruise Destinations). The Wave Awards 2018 dinner and ceremony will take place on March 1 at the De Vere Grand Connaught Rooms, London WC2B 5DA. To book a table or for answers to queries visit: TheWaveAwards.com or contact: Claire Budd, Wave Awards +44 (0)7841 758577.